3X Short shank with wide gape. 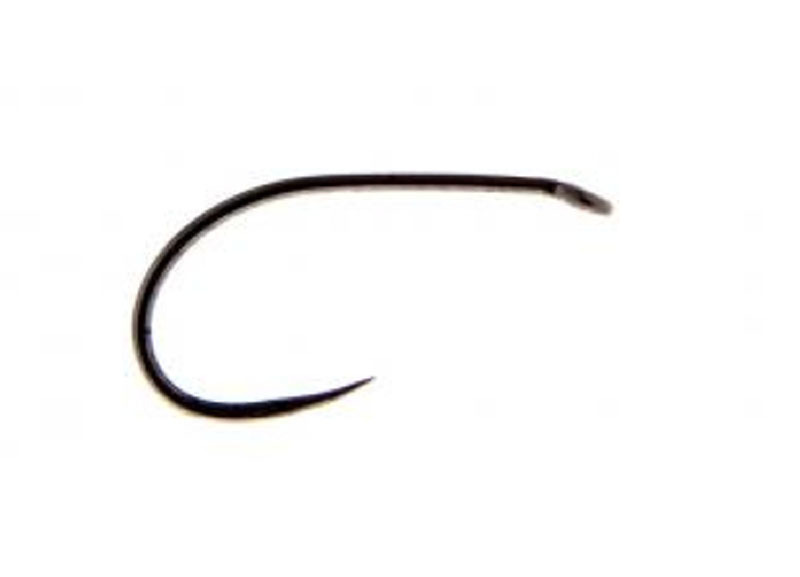 In the smaller sizes this is a fantastic hook for tying nymphs and dries with the larger sizes suitable for blobs and boobies. Bronze finish.